On this full-day private tour you will see more sites than you would on an ordinary tour. 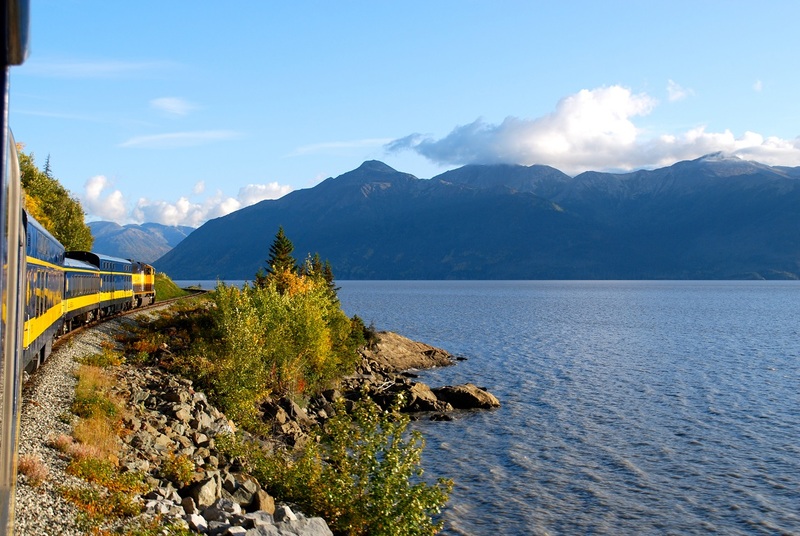 Your guide will show you all the special things that make the Seward Highway, the Turnagain Arm and Anchorage unique. After pickup in Seward, explore this quaint fishing village on the shores of Resurrection Bay. Make an optional visit to the Seward Sea Life Center to see the local marine life up close. 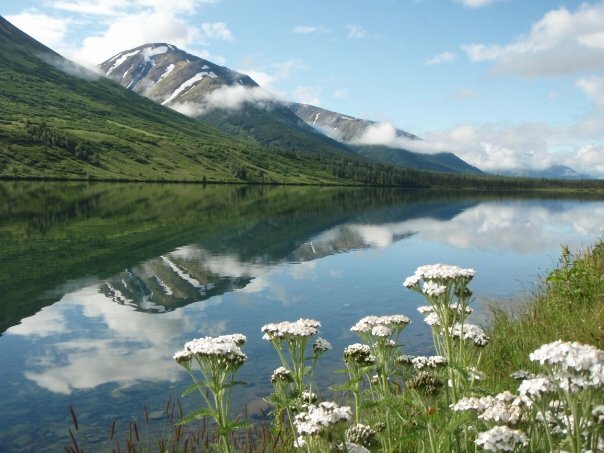 Next, drive the scenic Seward Highway north into the beautiful Kenai Mountains. Serene alpine lakes, tower peaks, and alpine tundra make this one of the most beautiful drives in the world. Visit the Alaska Wildlife Conservation Center to view and photograph Alaska's iconic animals. Then drive the Turnagain Arm to Anchorage. The tour will finish with a brief tour of the Anchorage area. This tour will end with a drop off in Anchorage at your hotel or the airport. Your private tour guide can adjust the schedule, duration, and activities to suit your interests. **Please note this tour lasts 7-8 hours. Those guests with a late flight out of Anchorage may purchase the convenience of additional time at a rate of $80 per hour. Visit the world renown Alaska Sea Life Center in Seward. Learn about the unique marine habitat of the north Pacific Ocean. View Harbor Seals, Stellar Sea Lions, Puffins, and much more! Three-time Iditarod Champion Mitch Seavey welcomes you to his homestead to experience firsthand the thrill of dog sledding. We made the best decision when we engaged Great Land to transport ten of us from the port in Seward to Anchorage. After picking us up exactly on time after our embarkation, our Driver, Dawn, and Brad gave us the grand tour. We stopped at the Sea Life Center in Seward, Alaska Wildlife Conservation Center, and Alyeska Resort, on the way. Also, had a nice lunch near the Portage Glacier. We had the opportunity to view the countryside along the way, always with appropriate commentary. They gave us a great recommendation for dinner in Anchorage, and then dropped some of us off a hotel and the rest at the airport for late evening flights. The trip did not include the admissions to attractions or meals, as the itinerary was up to us. That suited us fine. We did receive discounted admission rates due to the company. We booked directly with Steve, the owner. It could not have been easier. We had Steve pick us up in Seward and take us to Anchorage for an all day adventure. We are so glad we did! So much to see in this area and we were able to stop along the way. We have never had such a knowledgable guide and we learned so much from Steve about Alaska history as well as the nature and wildlife. He is also a great photographer and helped us to capture the best shots along the way. Steve also gave us an overview of Anchorage before dropping us off so our next days were set. Steve also emailed us the following day and recommended we go to Talkeetna and take a flight to see Denali since he felt it was a perfect day to see it. We took his advice and it was the icing on the cake for our Alaska adventure. We highly recommend Great Land Adventures! Great tour! Lots of fun. Anchorage to Seward has to be one of the most beautiful places on earth and Steve was kind enough to make sure we could see as much of it as possible in a short time frame. Steve arrived right on time and had lots of recommendations of where to go and what to see. Some of the main points of interest were the beluga whales at Beluga Point, float planes airport in Anchorage, Exit glacier, Alaska Wildlife Conservation Center, lunch in Girdwood, Turnagain Arm, and much more! AWESOME!